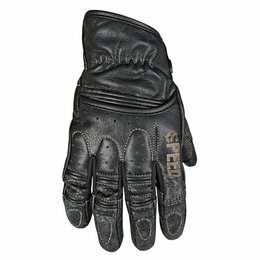 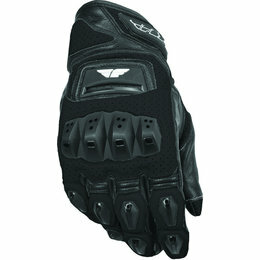 Hard-edged protection in a short style street figer glove. 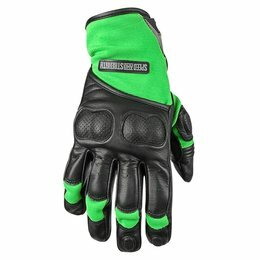 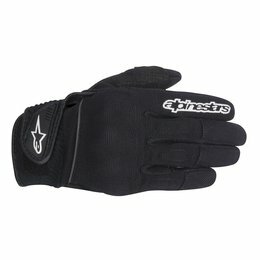 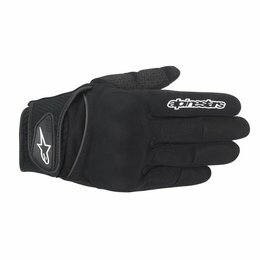 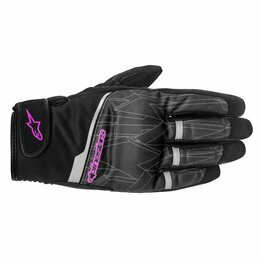 From night riding under the Aurora Borealis in Alaska to riding around Aurora, Michigan, these gloves will keep you warm. 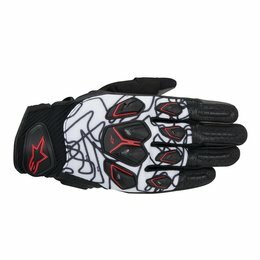 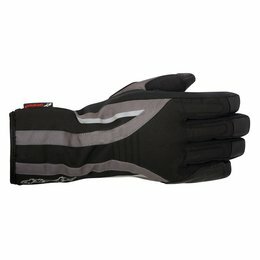 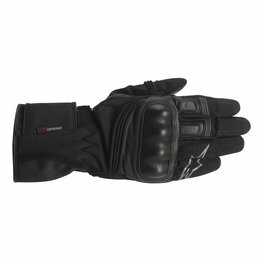 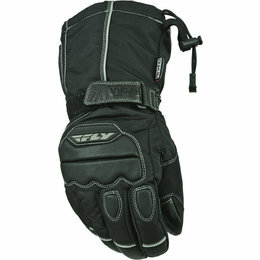 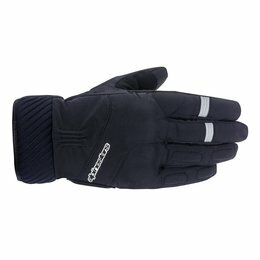 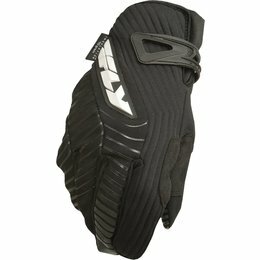 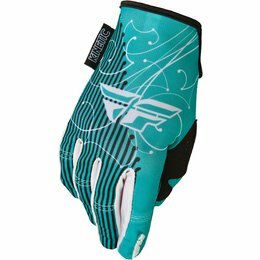 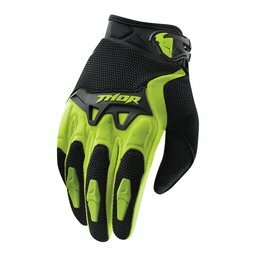 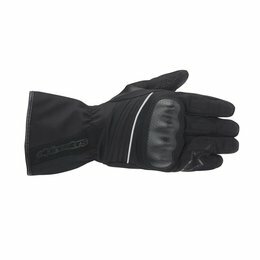 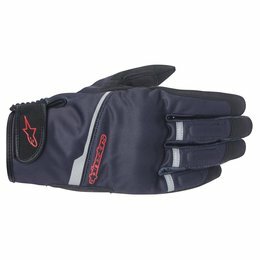 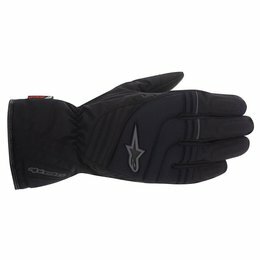 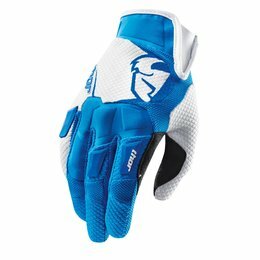 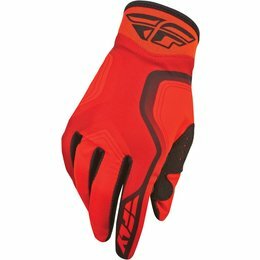 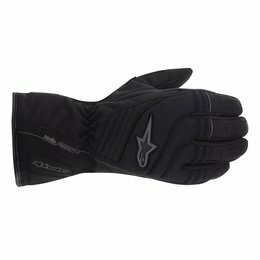 Unique styling with a conservative look, bundled with great features help make this one of Fly Racing's most technical cold weather glove.